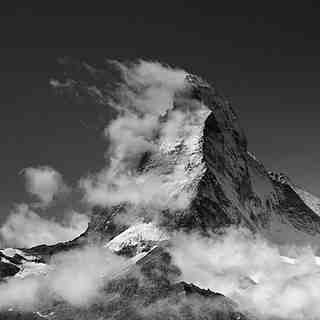 Is it snowing in Zermatt ?Thank you! 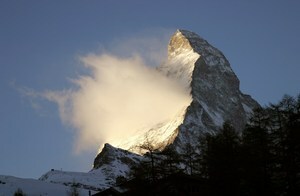 Zermatt, under the shadow of the Matterhorn, is one of Europe's best ski areas. 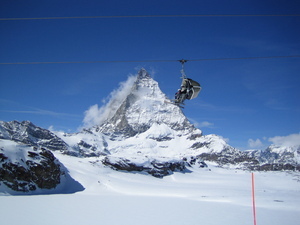 Linked to Cervinia, just over the border in Italy, Zermatt offers over 250km of pistes. Despite 71 lifts, there is often a bit of a queue to get up the mountain in the morning. Once there you will be spoiled for choice whatever your ability. Throw in a world class terrain park and pipe and you realize Zermatt is truly a top resort. Off the piste, Zermatt is traditional, slightly snobby and expensive. Stay in one of the many chalets on the outskirts to save cash for the excellent restaurants in town. Nightlife is also very good. 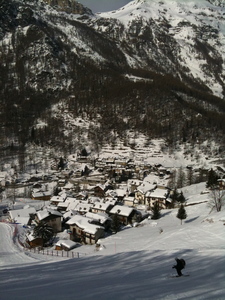 Resort fully open with links to Cervinia also working. Last snow c.10 days ago, but piste conditions all excellent due to a combination of snow machines and well managed snow. Off-piste is very pathcy due to a very thin base. Don't go for the skiing, go for the full experience! 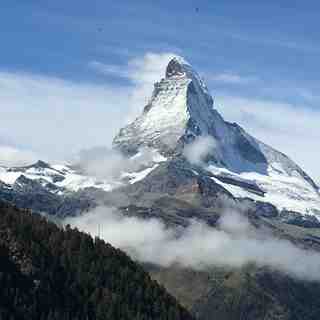 If you want a ski, ski, ski holiday don't go to Zermatt. If you want a balance between skiing and mountain town holiday do it! 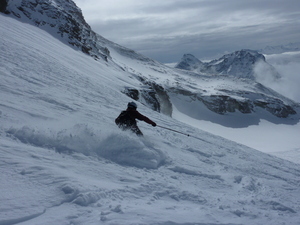 One of the best ski holidays you can have! 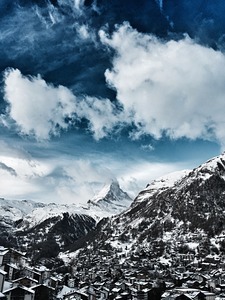 At the end of the day the overall ski experience is average in Zermatt itself. Notice how most of the positive reviews note that you should head over to Italy as much as you can! It is for a reason. If the link to Italy is shut, expect queues. Management of lifts was poor. Open late regularly.